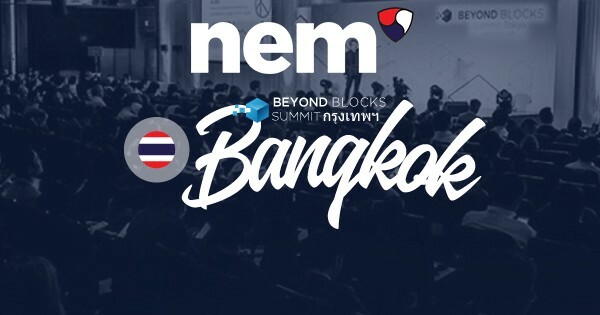 On November 26–27 NEM Thailand was an attendee at the highly anticipated Beyond Blocks Summit here in Bangkok. With many high profile speakers and projects, NEM and it’s local kid’s projects KIDLetCoin were on hand both days to speak to exchanges, projects, platforms and other influencers to increase knowledge of NEM and what we can offer as an Enterprise Blockchain platform. 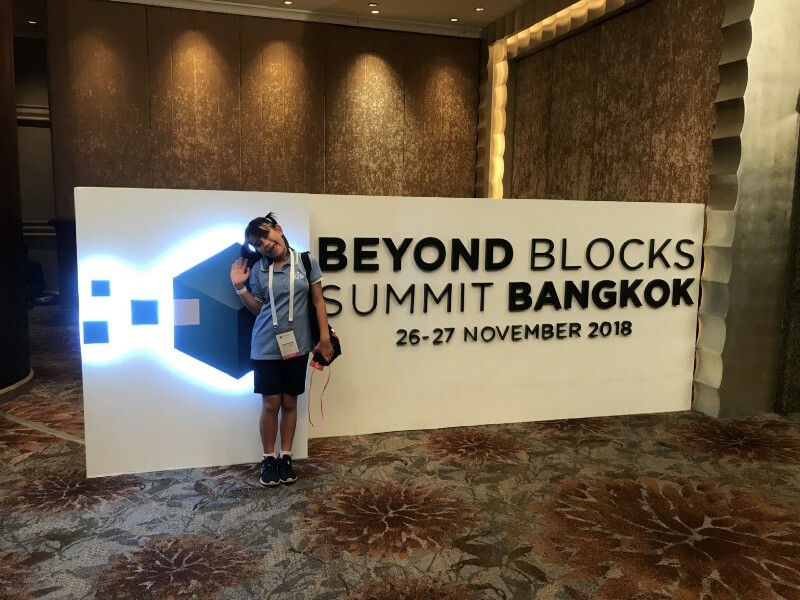 NEM Thailand Country Lead Laura Takenaka was on hand to answer questions and meet with interested blockchain projects looking for a platform on which to build. 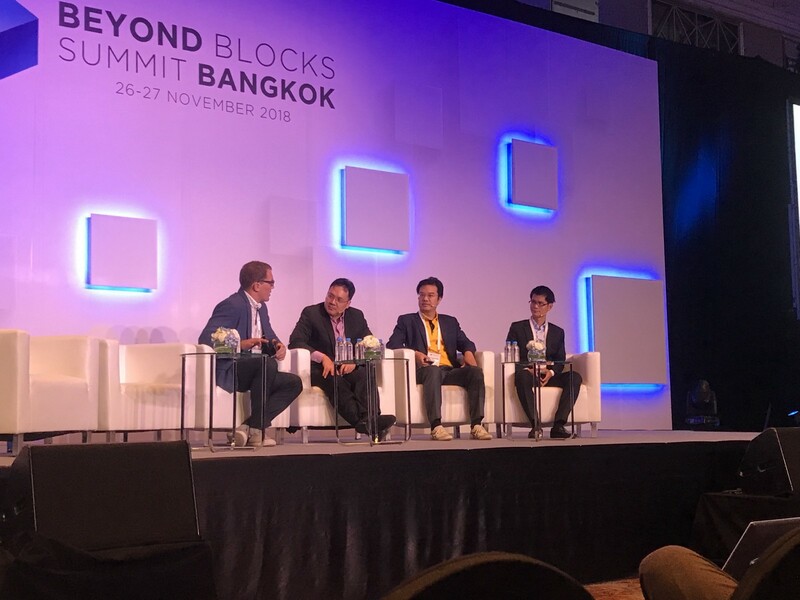 One of the highlights (for the Thai-based crowd, anyway) was to hear the opinions of especially the SET, (Stock Exchange of Thailand) and BOT (Bank of Thailand) and the technical advisor to the SEC (Securities and Exchange Commission) opine about STO’s, the Thailand ICO space and upcoming licence issuances. Theoretically, STO’s *are* possible in Thailand, they just need to follow existing securities laws, but this may and will probably change early next year. The speculation around this new asset class was the buzz of the conference. 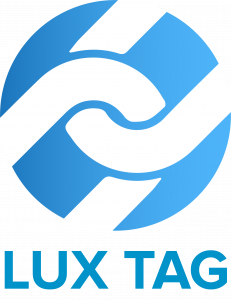 For NEM, we always like to promote projects building on our platform and our ecosystem partners. 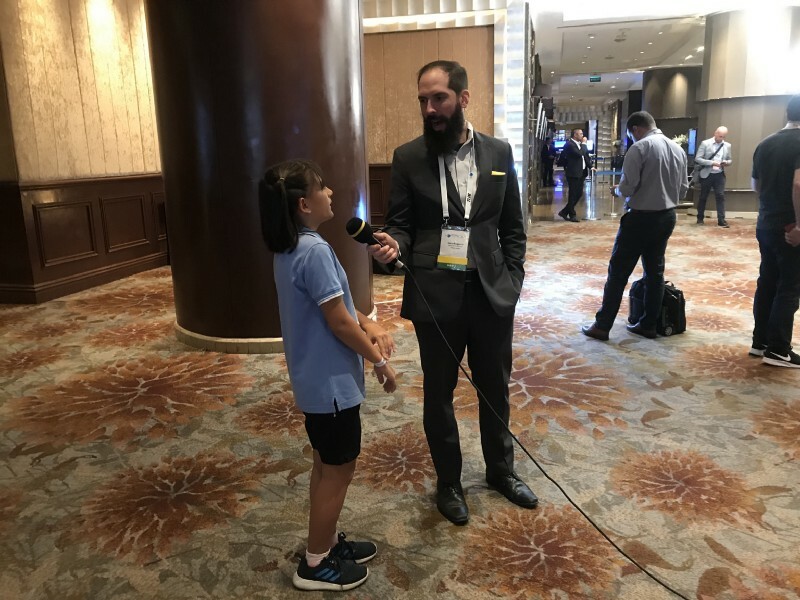 NEM Thailand had the distinct pleasure to take KIDLetCoin CEO and Co-Founder Kaede Takenaka (NEM Thailand Country Lead’s 10-year-old daughter) to the conference on the second day so that NEM’s youngest project CEO could understand what a blockchain conference was like. 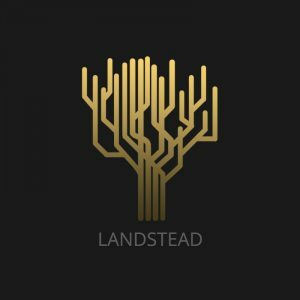 She was able to network, speak to VC fund managers and was interviewed more than once on camera. At NEM, we are especially committed to education — and what better way to learn than hands-on experience! 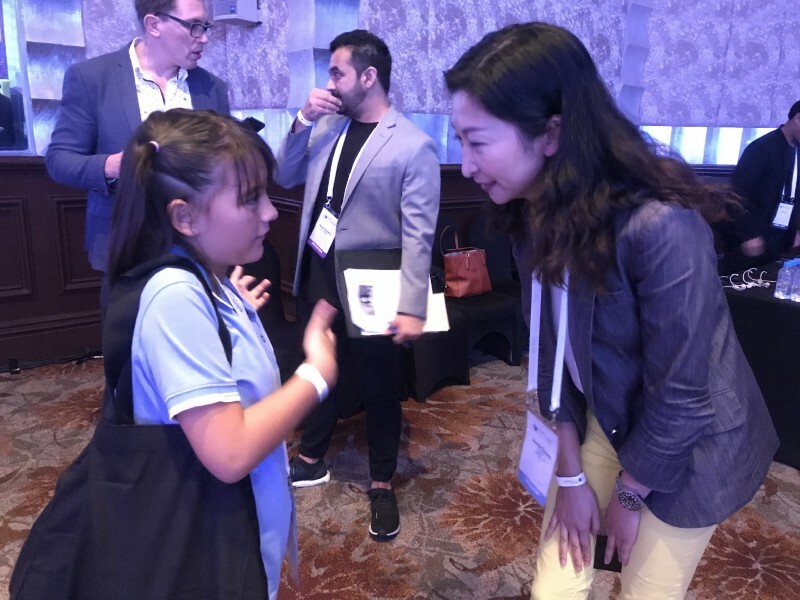 KIDLetCoin CEO Kaede Takenaka discussing her project with Bonnie Cheung from 500 Startups, and being interviewed on the floor. 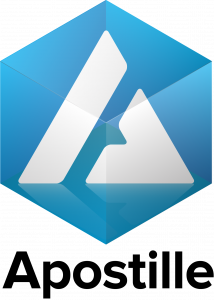 We would like to thank Beyond Blocks for having us and can’t wait for next year’s instalment of this top-notch gathering.